Wall Street opened lower on Thursday after data showed weekly jobless claims rose more than expected and that the impact of Hurricanes Harvey and Irma may slow the pace of third-quarter GDP growth. 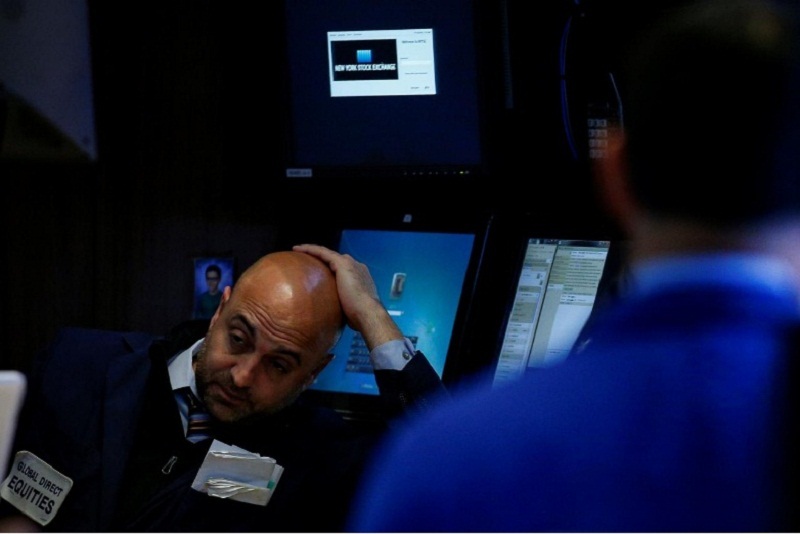 The Dow Jones Industrial Average fell 17.87 points, or 0.08 percent, to 22,322.84. The S&P 500 lost 2.75 points, or 0.10 percent, to 2,504.29. The Nasdaq Composite dropped 16.26 points, or 0.25 percent, to 6,437.00.